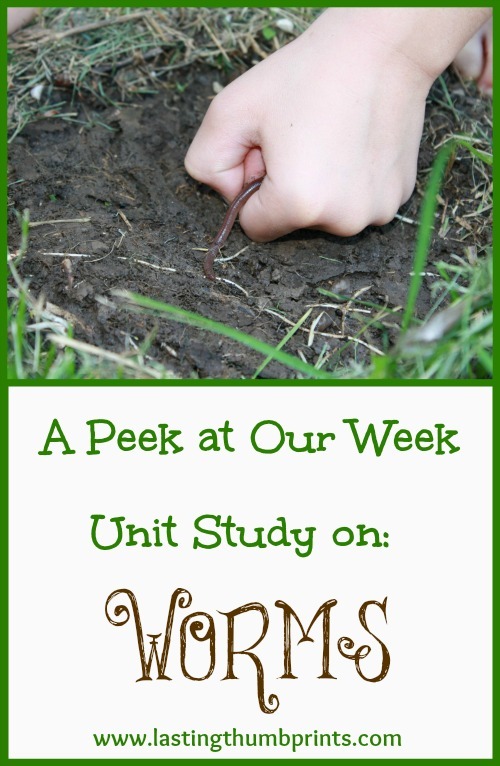 Last month we did a worm unit study as part of our schooling. We had such a slimy, wiggly good time. And I personally learned so much about these little creatures. It’s a fringe benefit of homeschooling. Mama gets in on the learning action too! I know there can be some controversy about How to Eat Fried Worms regarding the bet, but I just see it as another teaching opportunity. 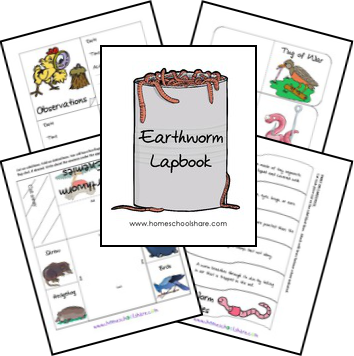 Another big component of our worm unit study was the free earthworm lapbook at Homeschool Share. When we were working on our lapbooks, we discussed some of their favorite things they learned form the books we read. 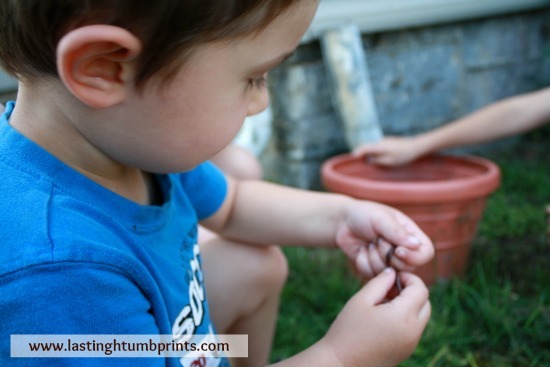 Our seven year old boy thought learning about worm castings (poop) was his favorite. 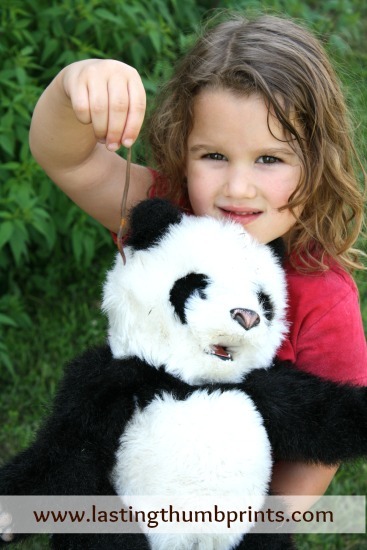 Our five year old daughter’s favorite thing was learning about worm babies. I think we’re age appropriate in our house, how about you? We spent lots of time outside learning and getting our hands dirty. I was so thankful that we had an abundance of worms so that we could have hands on experience with anatomy and other topics. We found earthworm tunnels and castings too. Even though we never found an earthworm cocoon, we were able to find and see the difference between baby and adult earthworms. By the way, if an earthworm is cut in two it does not become two new worms. That was a misconception that I had. The section with the head may be able to generate a new tail if it is split far enough back, but the tail section will die. Just so you know. 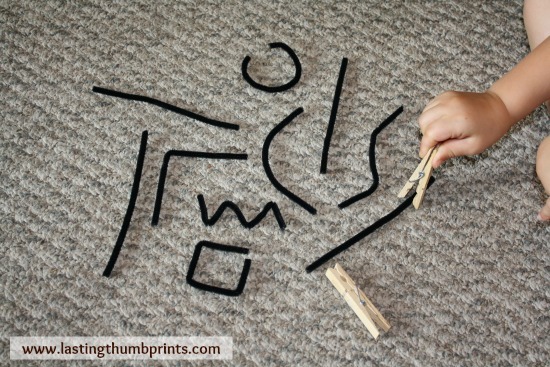 We did this great activity for fine motor skills that I saw on Pinterest. We used bird beaks (clothespins) to pick up worms (pipe cleaners). Unfortunately, I didn’t catch some of our other fun from the week on camera to share. 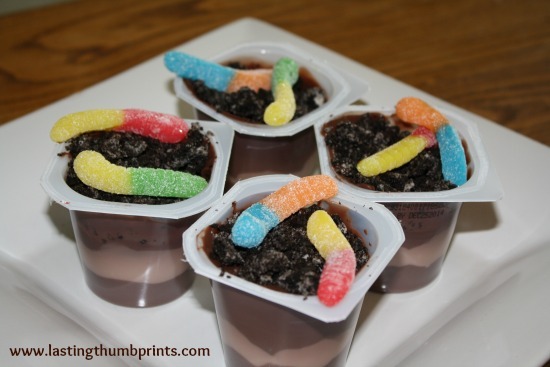 You can find lots more fun learning ideas on my worm unit study board on Pinterest! 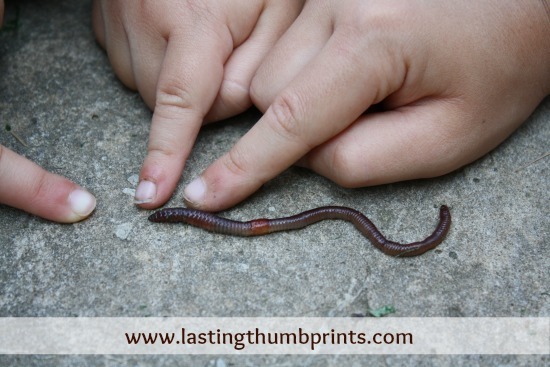 There are a few activities that we weren’t able to do, so we’ll be revisiting earthworms again. I’ll also be including my 13 year old in the action then. I can’t wait! If you’re interested to see what new worm projects we’ll be doing this spring, be sure to sign up for free email updates so you don’t miss any future posts! Update – You can check out our fun worm painting activity here. It’s a great sensory art project!